Private jet travel opens up a world of adventure and enjoyment, but there remain a handful of destinations that are simply inaccessible by private jet. Seaplanes, or floatplanes as some call them, offer the perfect complement to the private jet; offering a convenient, exciting, and stylish way to experience a summer holiday (albeit a unique twist). This summer or autumn, travel beyond runway’s reach and visit one of these top five seaplane destinations in the Northeastern United States. 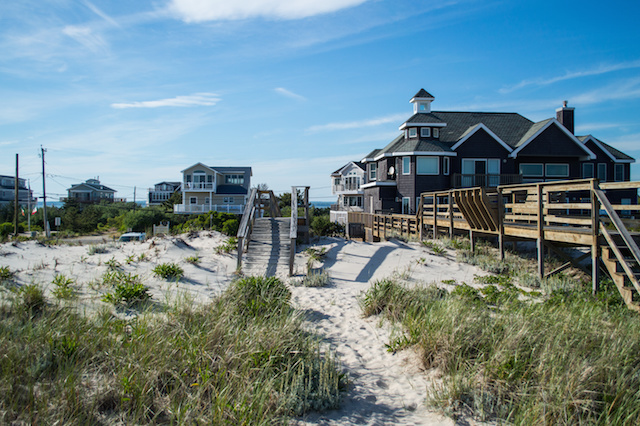 Without congestion or pretension, Shelter Island is an ideal choice for a summer seaside holiday. 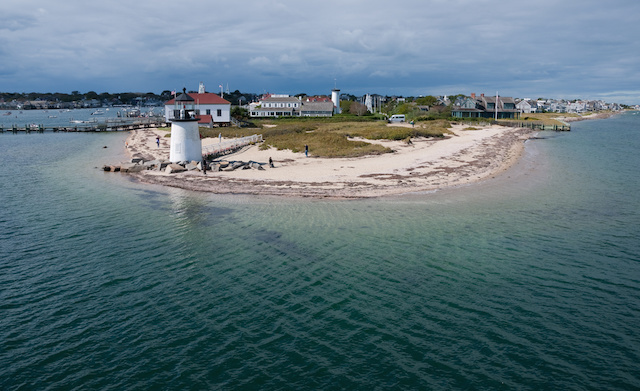 Accessible by train, boat, or (most conveniently) seaplane, Shelter Island offers endless activities from fine dining and golfing; to nightlife and paddle boarding, there will be something to suit everyone on Shelter Island. Twenty miles Northwest of New Haven, the quaint town of Madison invites guests on their next seaplane getaway. 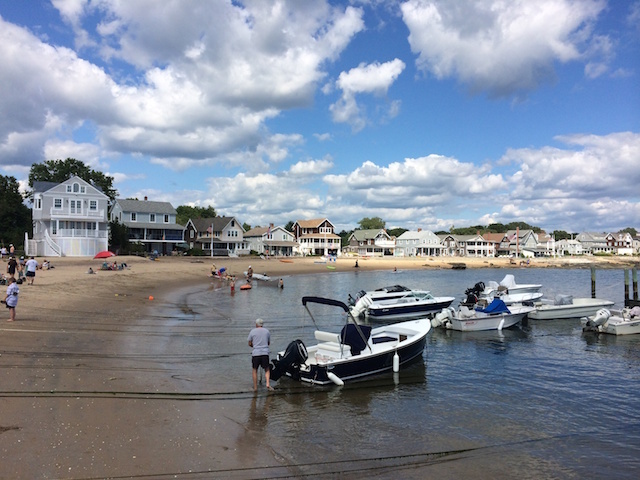 Appealing to the private jet traveler who can go directly to Madison from Manhattan and entirely bypass the hassle of all commercial airports, the quaint Connecticut community charms and calms after experiencing lively city life. Take a moment away to enjoy the outdoor concerts and farmers’ markets that the warm summer air welcomes every year. Seaplane travel is the quickest and most convenient way to bypass the congestion of weekenders leaving the city for the summer seaside retreat. Headaches and hassles subside when taking a private seaplane directly from Manhattan to your next Hamptons getaway. The well-known and well-liked summer destination may be known for its sophisticated style, and yet, there are nature trails, quirky cafes, and off-the-beaten-path stops to discover at each visit. Owning a private jet gifts unsurpassed freedom, exclusivity, and accessibility, but regardless, some destinations are best experienced by seaplane. The recently released Quest Kodiak Series II offers the ideal option for private jet passengers to go beyond the confines of their aircraft and experience beauty just beyond a runway’s reach. 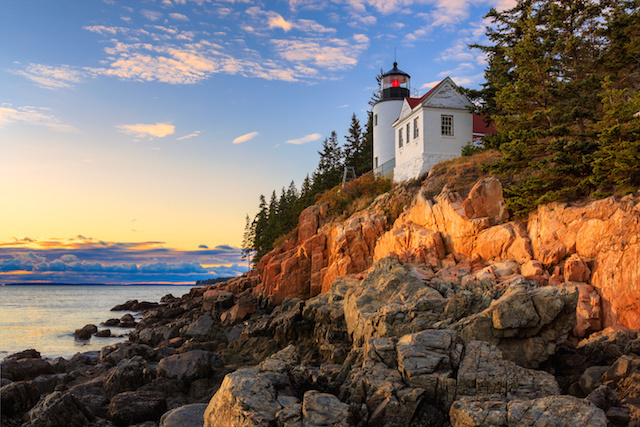 Coastal Maine exhibits endlessly endearing towns and beaches, best enjoyed by seaplane and so appealing that it’s impossible to make only one stop. In the adventure of seaplane travel, one has the opportunity to see the summer seaside sights in an entirely new and memorable way. Where luxury meets adventure, the Kodiak is the perfect complement to your private jet. 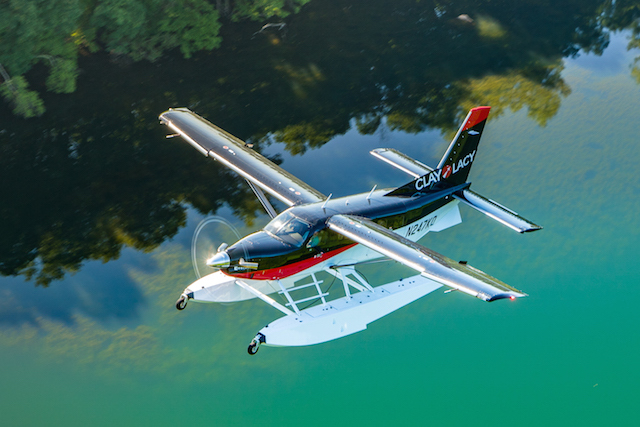 Request a demo flight of the Quest Kodiak Series II. Clay Lacy Aviation is the authorized Kodiak dealer for the Northeastern and Western U.S. Learn More!